Honestly, this is the most disappointing film of the year. 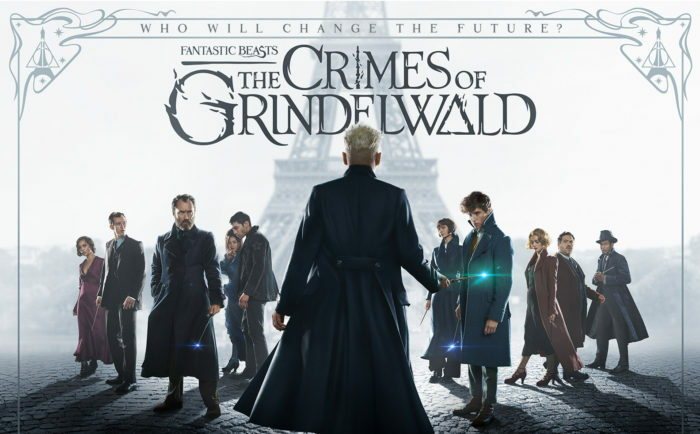 Plot: Grindelwald escapes from the American Magical Congress and teams up with Credence in their fight against non-magic people. Young Dumbledore gets Newt Scamander to help him stop Grindelwald’s plan. Pros: There are good things about this movie, such as the beasts of course! Johnny Depp played a good part as Grindelwald, and it has magical parts. Going back to Hogwarts was cool too. Cons: The movie had a ridiculously complex plot with too many characters that didn’t do much. It was quite long too at 2 hours and 10 minutes. Dumbledore was not in it a lot, which was disappointing. A little toddler gets Avada Kedavra-ed, so that was a little messed up. It was basically setting up the third film, which won’t come out until 2021. Overall: The first was better. 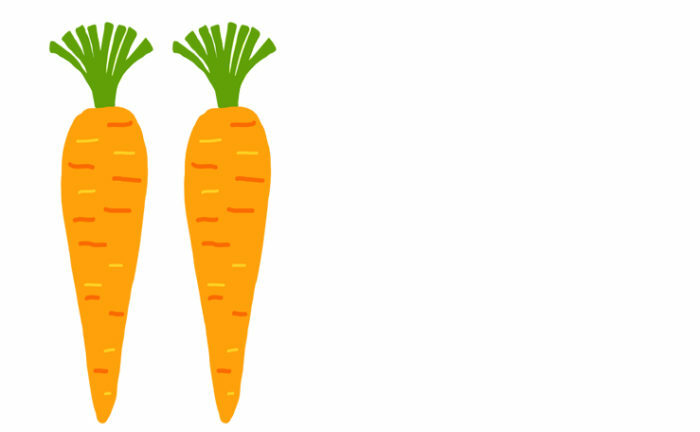 2/5 carrots.